Vanity Trove now allows you to choose your own samples. The idea is that you fill out your beauty profile, they offer you a range of samples to suit your profile, and you pick the ones you want. If you get lucky with your timing there will be some fill-sized products, too. I've found this eliminates a lot of the damn-I-got-another-shampoo-but-I'm-not-into-haircare syndrome that most beauty boxes end up producing, but of course, the system is not perfect. Still, it's probably the best system available right now. Vanity Trove now allows you to select your own samples! These are my August samples. Case in point is this month's Vanity Trove. I selected four (yes, four, woohoo!)! 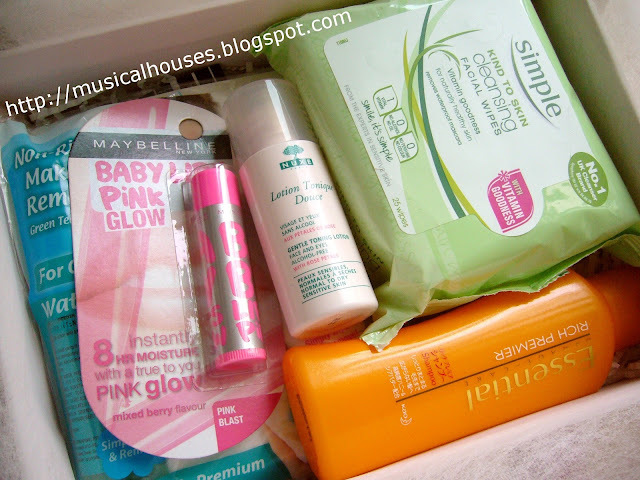 full-sized products that were the bulk of my Trove: the Simple Cleansing Facial Wipes, a Maybelline Baby Lips Lip Balm, a D'Glamouric M'ASQUE, and a Bifesta Make-Up Remover. The rest were sample-sized products. August's Vanity Trove: I actually have full-sized samples! Yay! I think less than three days later, I got my Trove. Man, they really do deliver fast! And then I realized there was a shampoo sample peeking out at me. I paused. Did I get the wrong Trove? I'm pretty sure I didn't pick a shampoo sample. Watson, I think we have a teeny little problem. So. There you go. Obviously the Trove service is getting super popular, because otherwise I imagine things like that wouldn't happen. Still, it's not that big a deal. At least they 1) gave me a small sample of the original product, and 2) gave me an extra sample that I didn't ask for. Not ideal, maybe, but I'm not complaining. At least they tried to rectify the situation without me having to ask, and all my other samples were exactly what I put into my cart. And I've been getting these Troves since they started in 2012, and this is the first time I've ever had any issues with what was put into my Trove, so I guess they do have a pretty good track record! So, what else did I put into my cart? 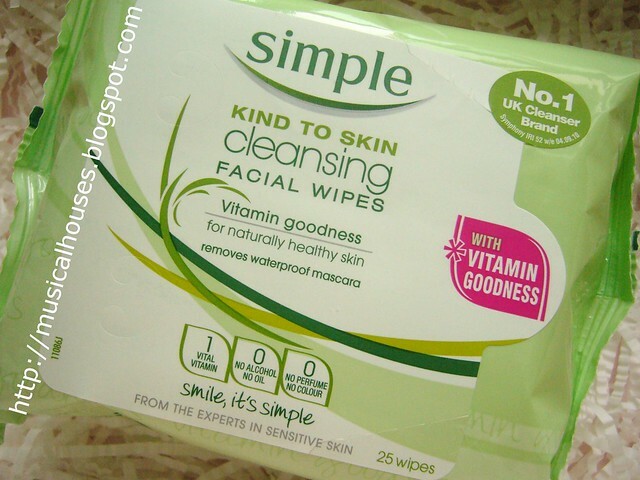 Well the first is the Simple Cleansing Facial Wipes. There are 25 sheets in a full product, so I was happy. I will definitely be using these, since I go running after work sometimes, and need something to remove my work face in a convenient manner. Simple Makeup Removing Wipes - yay for convenience. 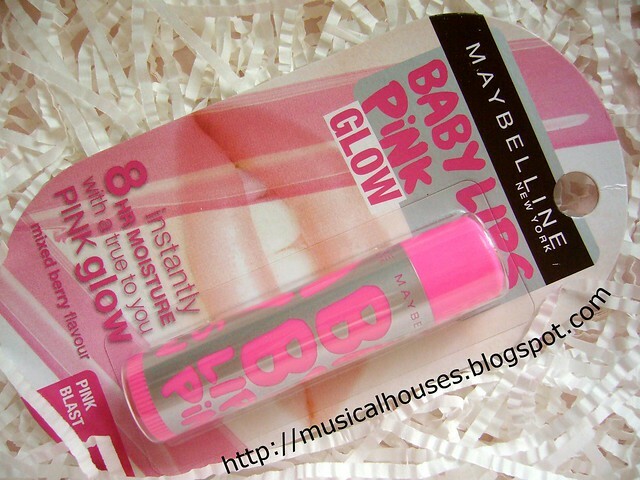 Maybelline Baby Lips Lip Balm in Pink Glow. I'm so excited to try these, I've definitely heard good things about them! From what I can tell, though, the Pink Blast colour is the one that claims to turn into your customized shade of pink based on your lips' pH when applied so it is a personalized shade and...I'll stop there, because I'm sure you've heard these claims before with Smashbox O-Glow, Dior Addict Lip Glow et al. Anyway, they all turn the same shade of (actually quite pretty) hot pink. 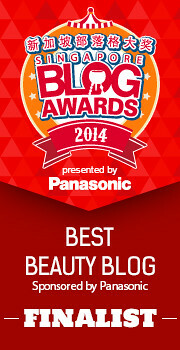 If you want, I've reviewed one of those colour changing lipbalms here. Still, I'm glad to have this. I LOVE coloured lipbalms, and not the sheer-baby-pink-but-you-can-barely-see-it kind of wimpy colour. I like it when my lipbalms are as pigmented as lipsticks, LOL! Maybelline Baby Lips in Pink Blast. Yay for coloured lipbalms! I also got a D'Glamouric M'ASQUE (Trinity Series, Bamboo Sheets). Another full-sized at 40g. Yay! 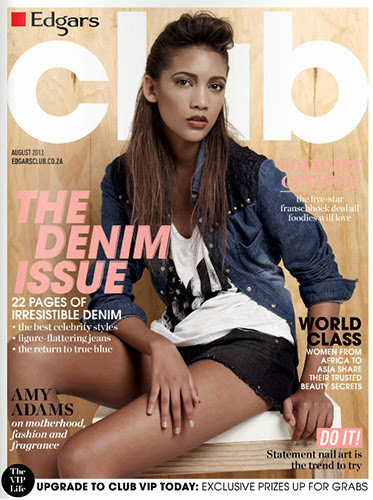 I've never heard of this brand but the picture online looked so nice. 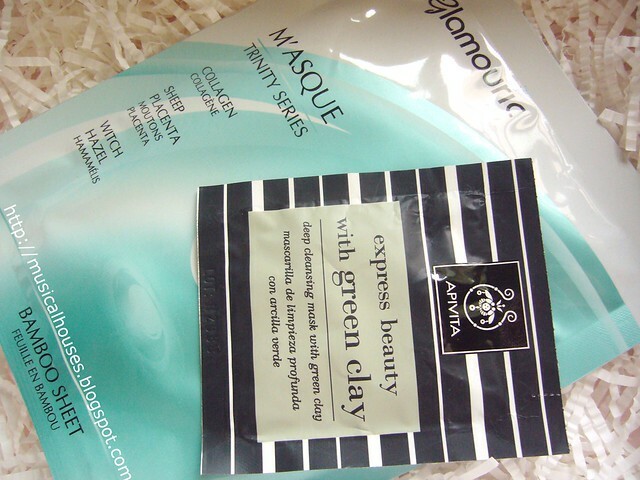 I also got an Apivita Express Beauty Mask with Green Clay 8ml sachet. 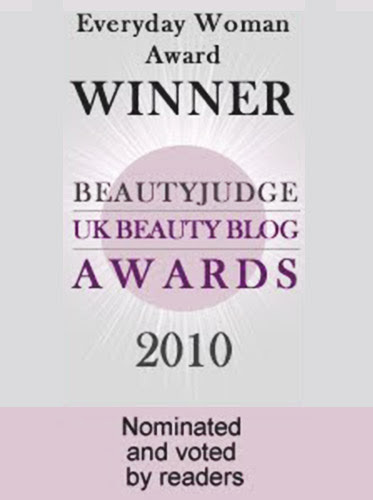 I've blogged before about other Apivita products, and I generally feel the line is pretty good. I'm actually using their eye cream now! 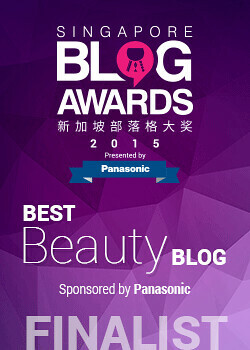 I'll blog about it soon. Two face masks from D'Glamouric and Apivita. Lastly my remaining sample, the Nuxe Gentle Toning Lotion. At 35ml, it's a sample but it's not stingy. You've seen it in the previous photo (when I was talking about big and small Bifestas). So, what do I have to say? Well, other than the little issue with the big/small Bifesta Make-Up Remover, I was pretty happy. The Trove was delivered super-fast, and I liked the good selection of samples (I think I had like close to 90 samples to pick from!). And I'm a big fan of choosing your own samples. I get a kick out of it. And I had like three full-sized products. So overall, I'm still a fan. wow, these are really good products! I bet you`ll find new favorites in there! 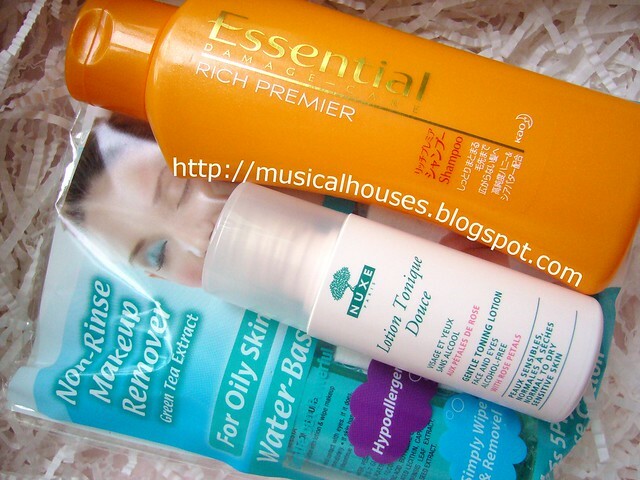 I remember I put in the 300 ml Bifesta make up remover too! I even checked it twice but now in myorderform, it's said 30ml, what a bummer! I guess they had typo :( anyway for the shampoo, I guess it's complimentary for every trove cos I had it in both my customised troves. @Vica Andriani: I'm glad I'm not the only one who seemed to remember wrongly! Perhaps you're right - it could just have been a typo (300ml would be pretty darn big even for a full-sized product). Whoops, I hope you were happy with your Troves regardless! For me it still worked out okay.